Nanaimo First Aid can easily be reached by public transportation and private vehicles. 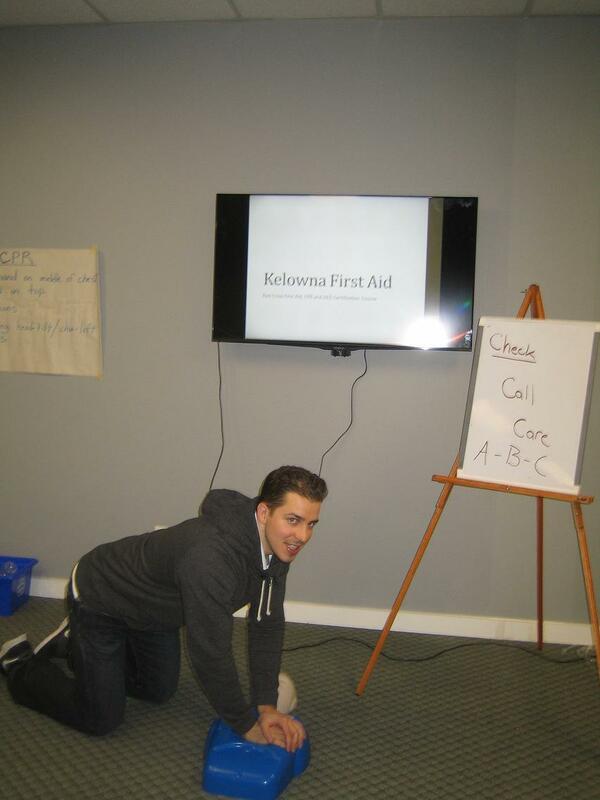 The facilities are very high end – with the latest training equipment for standard first aid classes. If you’re looking for quality training for very affordable rates, Nanaimo First Aid is for you! Visit the homepage for additional details on training (classes, rates, schedules) and an online application for you can use to sign up. Standard first aid training has never been better until Nanaimo First Aid! There are also CPR only programs available (in three levels/categories). To pass your enrolled program, you need to have complete attendance, 75 percent or better on the written exam, and good skill demonstration. Once these requirements are met, the student is awarded a St Mark James training certificate. The certificate is only valid for 36 months (3 years) so be sure to take a recertification program before the certificate expires. Recertification programs keep a certificate valid for another three years. Take note that Nanaimo First Aid doesn’t renew expired certification. 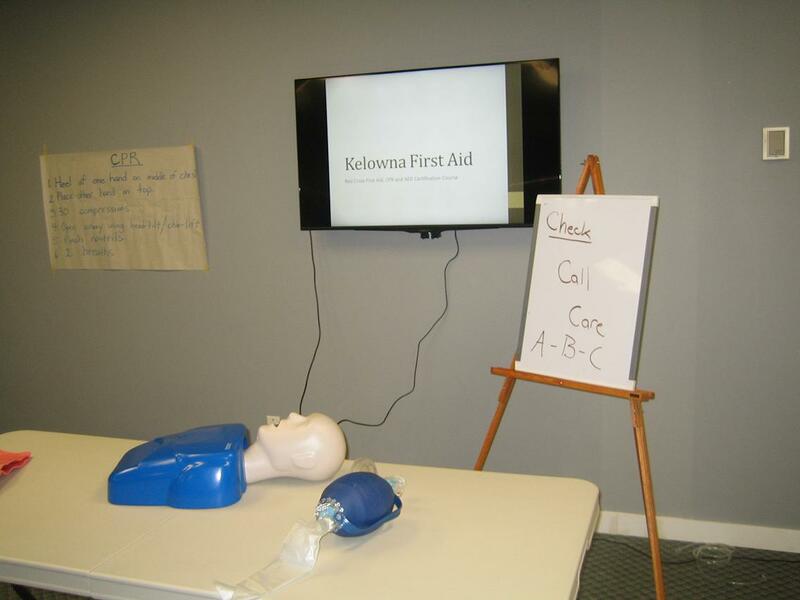 First aid recertification is held two times a week, 6-8 hours in total. Recertification for CPR is 4 hours a week, available only for C and HCP. Enrolment is quite easy with Nanaimo First Aid. Prospective trainees can sign up for a class of their choice through the online application form, e-mail, telephone call, and walk-ins. The staff recommends any of these methods to sign up for a program. Always conduct your business during business hours. All fees are settled early, during enrolment or before training if you enrolled through the internet. The total fees include everything – tuition, taxes, certificates, registration with the workplace approved, and manuals – so you don’t have to pay any additional expenses after training. If ever a student drops out, full refunds are given as long as a 3 day notice was give to the provider.